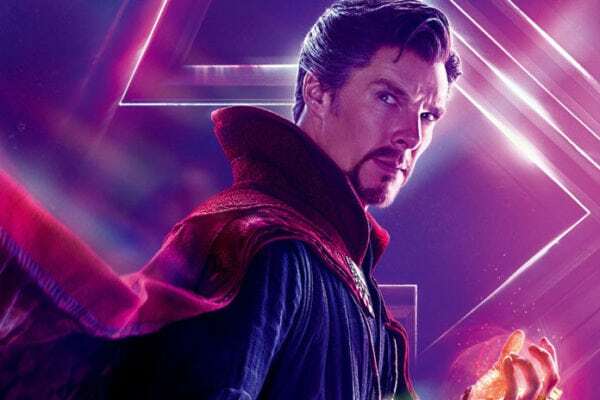 Back in June, Marvel Studios chief Kevin Feige confirmed that a second Doctor Strange movie is definitely part of the studio’s future plans for the MCU, and now comes word from the British tabloid The Mirror that Benedict Cumberbatch is currently negotiating his contract to return as the Sorcerer Supreme in the solo sequel. According to the paper, Cumberbatch can expect to enjoy a bumper pay rise, with the actor set to make just over $9.6 million for Doctor Strange 2, almost double the $5.4 million combined salary he is said to have received for the first movie, his Thor: Ragnarok cameo, Avengers: Infinity War and its as-yet-untitled sequel. 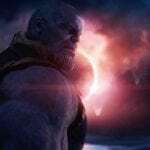 While The Mirror may not be the most reliable of sources, Doctor Strange director Scott Derrickson recently teased an announcement for September, with the speculation being that Marvel could have brought forward its Doctor Strange 2 plans following James Gunn’s departure from Guardians of the Galaxy Vol. 3. 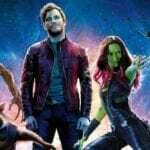 Guardians Vol. 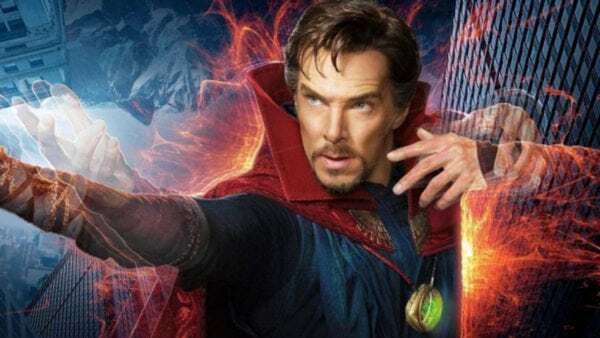 3 was scheduled to shoot early next year ahead of release in 2020, so it’s certainly possible that Cumberbatch’s Master of the Mystic Arts could step up to fill the void if – as expected – Marvel decides to push back the threequel.